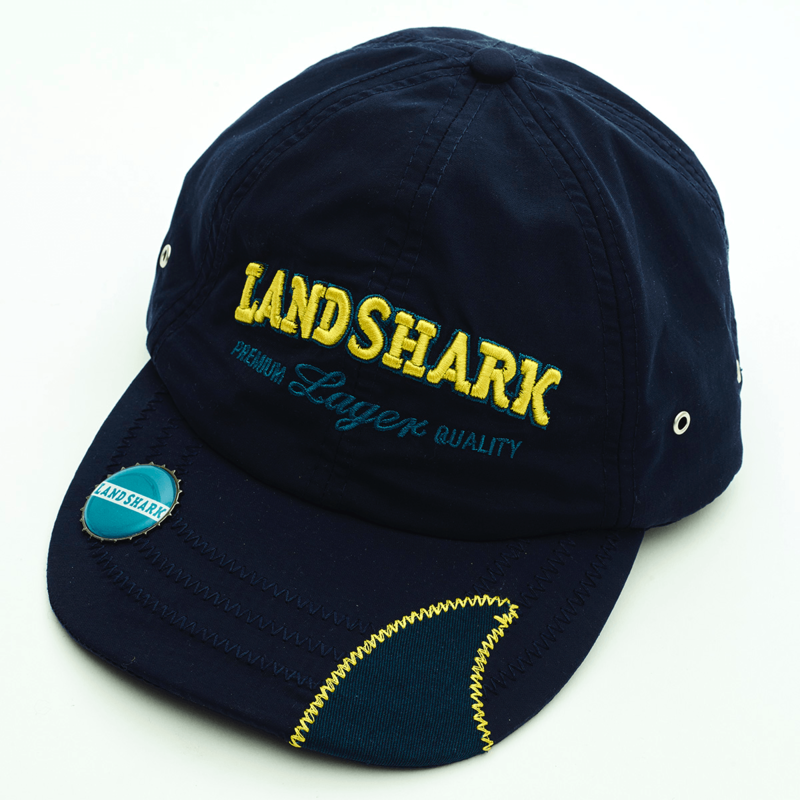 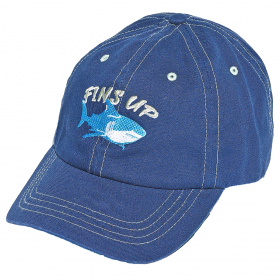 When you want to feel the island breeze in your face and keep the sun out of your eyes, use this sporty LandShark Sail Cap. 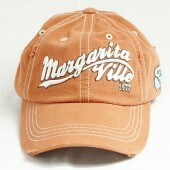 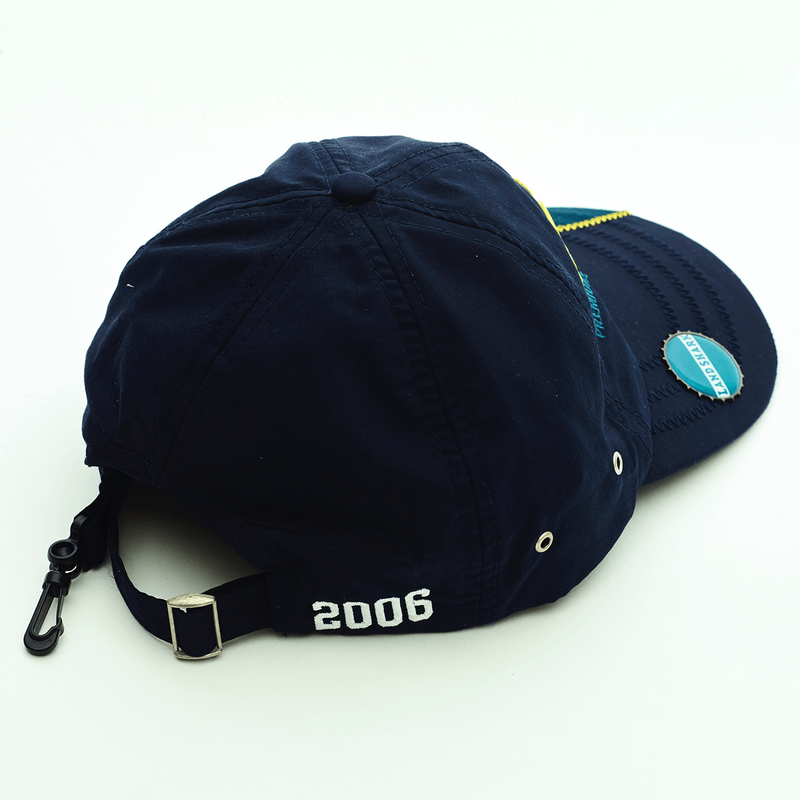 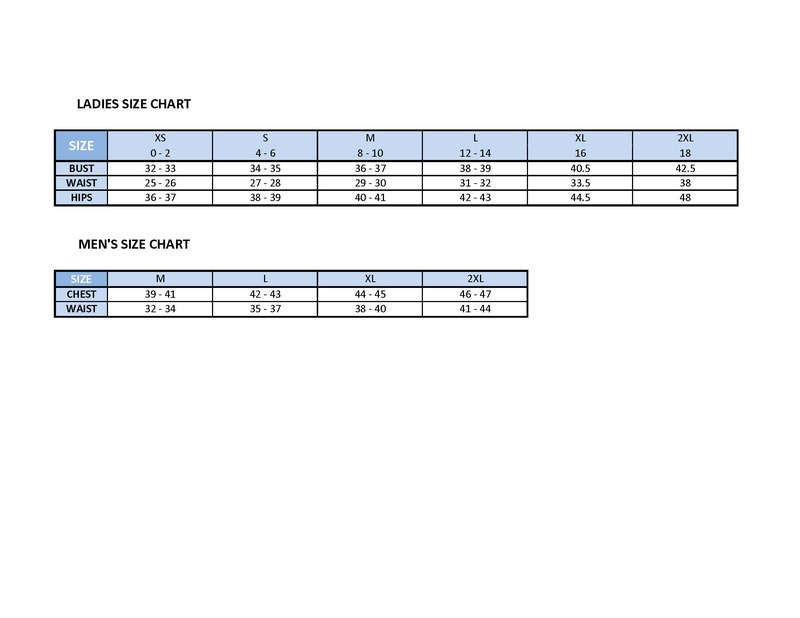 This Cap is 100% Nylon with a adjusatble back strap. 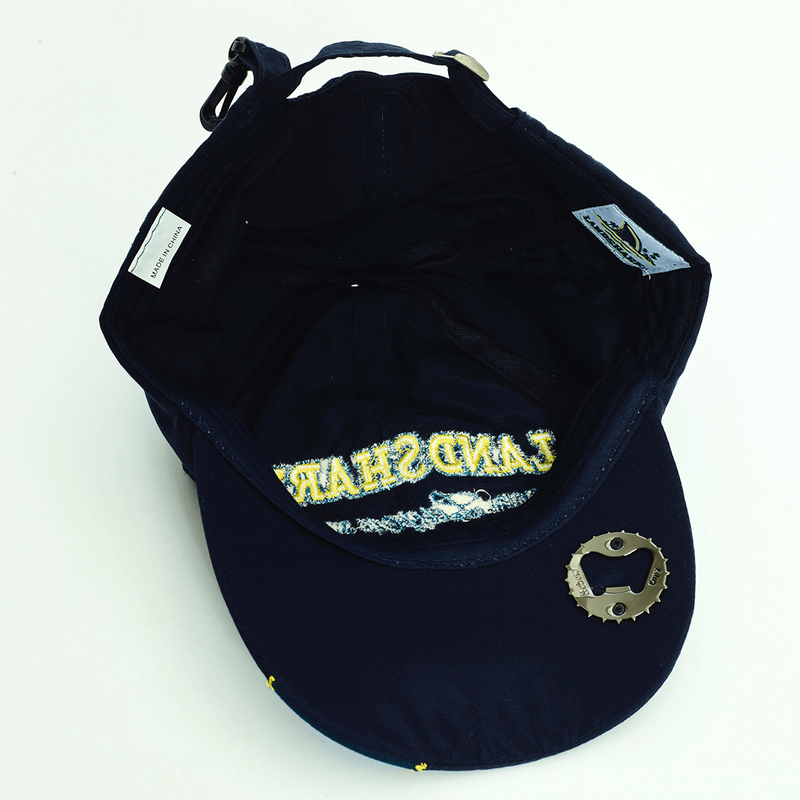 This cap also has a conveniet bottle opener under the brim.